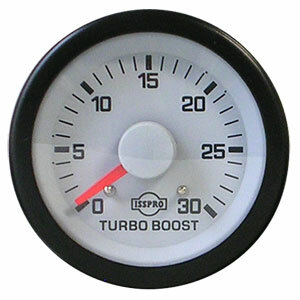 ISSPRO R6813R Boost Gauge that reads from 0-30 psi. 2-1/16" diameter. 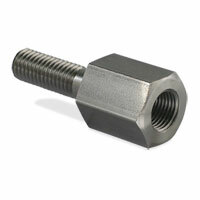 We include a 10 ft. boost line and 1/8 NPT fittings with this gauge so you do not have to source these separately.